90.5 WESA's Bill O'Driscoll previews the latest show from Pittsburgh's Attack Theatre. Over its 24 years, adventuresome dance troupe Attack Theatre has staged productions in some unusual places: outdoor plazas, old industrial spaces, a gallery at the Carnegie Museum of Art. But its latest venue is probably a first: a former Office Depot at The Waterfront shopping complex in Homestead. 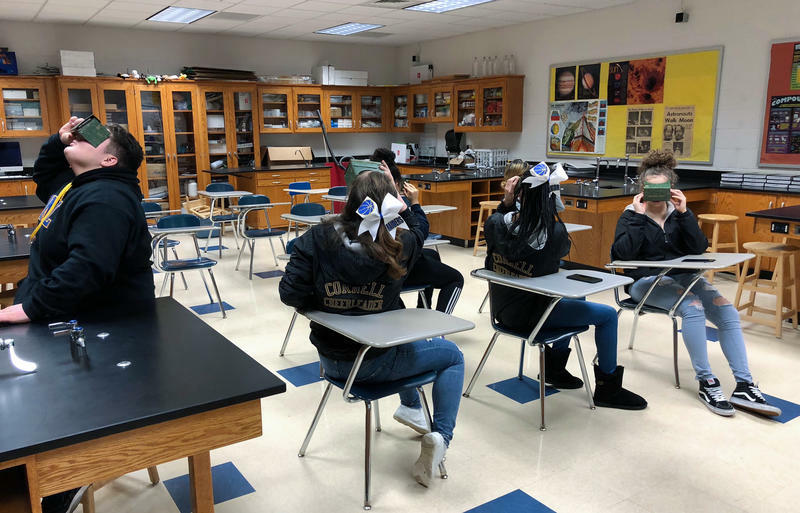 It's not unusual for students at Cornell School District to be in two places at once. Ever wonder what it’s like to experience flying the way a bird does? 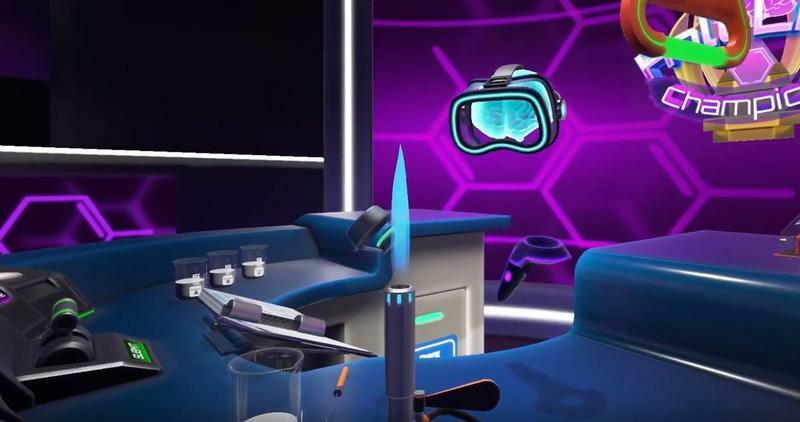 It’s possible – sort of – with the National Aviary’s new virtual reality exhibit. It lets visitors get a feel for what it would be like to flap their wings through the sky. 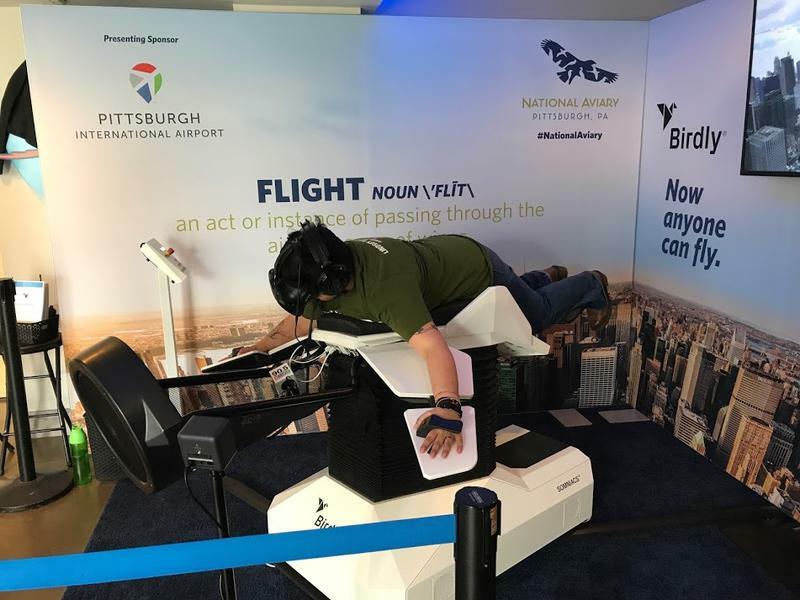 While lying on a moveable platform, the user stretches out their arms across a mechanical wingspan, which they can flap during virtual flight. After an Aviary employee secures the headset and headphones, you’re off and soaring over New York City. 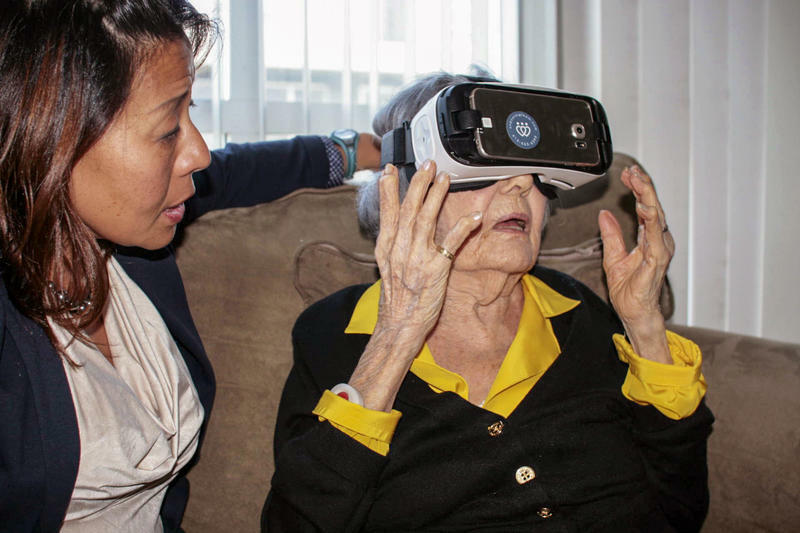 Virginia Anderlini is 103 years old, and she is about to take her sixth trip into virtual reality. In real life, she is sitting on the sofa in the bay window of her San Francisco assisted-living facility. Next to her, Dr. Sonya Kim gently tugs the straps that anchor the headset over Anderlini's eyes.